If you have heavy, droopy upper eyelids or bags underneath your eyes, it is wise to have a consultation with Dr. Flint about what procedure can improve your appearance. No one wants to look tired and older than they really are, and we frequently judge a person’s age by the appearance of their eyes. Excess skin, lax muscle, or bags can occur at any age, and sometimes are related to familial traits more than aging. The time to consider eyelid surgery is whenever the appearance of your eyes bothers you. Dr. Flint designs the surgery to recreate the look you had at a younger stage of life. She does not change your eye shape so that you look different to friends and family. Natural-appearing results are the best results in Dr. Flint’s opinion. The procedure involves removing excess skin from the upper and lower eyelids through well hidden incisions in the crease of the upper lid and just underneath the lashes of the lower lid. Eyelid surgery can correct drooping upper lids and puffy bags below your eyes. These features may make you look older and more tired than you feel. They may even interfere with your vision. In some patients, this procedure can diminish the appearance of dark circles under the eyes. Board certified anesthesiologists are used to provide a safe general anesthesia. The procedure takes approximately 90 minutes, but is frequently combined with a cheek lift surgery, a facelift, or a brow lift, which make the surgery longer. Discomfort is mild. The swelling and bruising that occur take approximately three weeks to resolve. You cannot wear contacts for a minimum of two weeks, and you must avoid heavy reading and computer work that causes eye strain for two weeks.  Dr. Flint meets with you in consultation to listen to your goals. After she performs an exam, she recommends a procedure that will accomplish your goals. Before surgery, you must obtain lab work and in some cases, a chest x-ray and EKG. You also need to arrange for someone to drive you to and from the surgicenter. You are allowed to go home 90 minutes following the procedure. Iced pads are placed on your eyes to diminish the swelling and bruising. Lubricating ointments and drops must be placed in your eyes frequently for two weeks. Your vision will be blurry, but you will be able to see. Dr. Flint removes your stitches five to seven days following surgery. She will see you again three weeks post-operatively to give you the go-ahead to exercise and do some heavy lifting. Most people feel comfortable socializing within three weeks of the procedure.